It is now the priority of medical institutions and healthcare organisations to search for practical ways to improve patient care, while at the same time, keeping costs to a minimum. 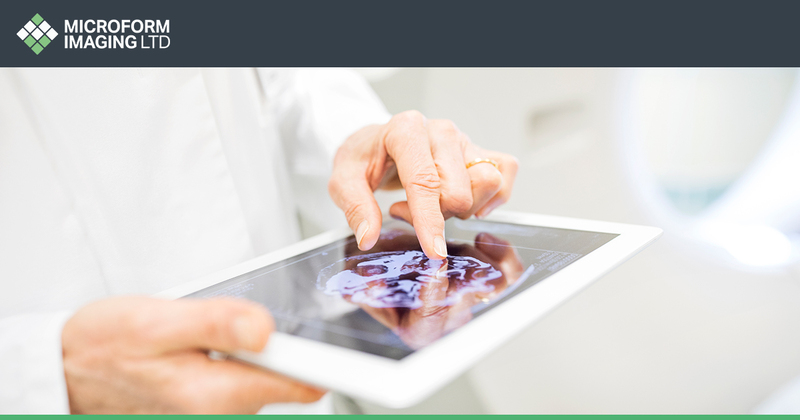 Many of the largest medical organisations in the UK are now looking to electronic medical records as a way to dramatically improve overall services. The NHS itself plans to go paperless by 2018 in order to greatly transform its broad range of services. Here at Microform, we have years of experience in helping to modernise the medical sector by assisting both public and private medical institutions in the creation of digital medical records and documents. Ensuring the security of every sensitive and private document in our care, we work with the most robust measures and systems available. By working closely with a range of GPs, hospitals, and private medical trusts, we have helped to create digital documents for some of the largest and most respected medical organisations in the country. Using the latest and most advanced scanning equipment and software, we guarantee high-quality and easily accessible electronic medical documents to each and every one of our clients. There are of course a great many benefits in regards to medical document scanning. 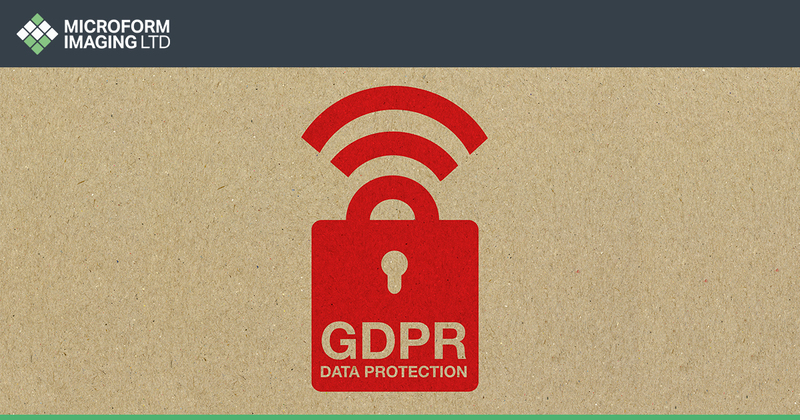 Perhaps the most important benefit is of course security, as digital scans placed on cloud management systems are immune to environmental dangers such as floods and fires. What’s more, our systems offer some of the most robust security processes in the industry and can arrange for a multitude of security settings to ensure that digital files are as safe as possible. Another benefit is of course the fact that thanks to Optical Character Recognition (OCR) scanning, keywords, file names, and even numbers can be searched and retrieved in a matter of moments. Even the smallest medical organisations have found that they have been able to save hundreds of hours a year from our digital file retrieval systems. Both easily navigable, and instantly retrievable, a digital medical archive allows for a safe, secure, and highly convenient archive system that has already served a large variety of medical organisations. Helping to save on a range of administrative, storage and management costs, our bespoke service offers the management, transportation, scanning, and aftercare for all kinds of sensitive and confidential medical documents. Having handled a plethora of medical records through the years, we know how important it is for medical practitioners to have files organised in an easily retrievable and instantly accessible manner – which is why we ensure that all documents are indexed and ordered appropriately once that they are created in digital form. Upon delivery, the files are then automatically sorted and can be instantly searchable by a range of identifiers including names, IDs, titles, folders, and reference numbers – ensuring quick and easy access to every single document within the archive. We also offer a variety of options in regards to the original medical files once that the digital copies have been created. Many health organisations prefer for us to place them into our own secure storage facilities; ensuring that they are not only safe, but also quickly available, should they be needed at any time during the future. Another option is our document shredding and recycling service, which ensures the safe and discreet disposal of every single document in our care. The third option is of course the safe return of the documents to the client. What kind of documents can be scanned? As we work very closely with each and every client, every single scanning project we conduct is completely bespoke, meaning that we also cater for a wide range of other documents not listed in the above. For more information about our medical scanning services, from what kind of programmes we use, to the scanners we employ to digitise documents, feel free to get in touch via our contact page. Is Microform used to dealing with confidential materials? Yes, we regularly work with law firms and financial institutions, which means that up to 80 per cent of our daily work is completely private and confidential. We also have stringent security measures and systems throughout our facilities to ensure the complete safety of any project that enters our property. Optical Character Recognition works by identifying every single character within a file or document and comparing them to what the programme already knows. It is then able to ascertain the information within the document and record what it is presented with. Our scanners usually achieve accuracy of around 99 per cent or more. Can Microform dispose of any files we no longer need? Yes, we operate secure file destruction and recycling facility on our site to ensure that any confidential information is properly destroyed. With decades of experience, and having worked with some of the largest medical companies and organisations in the UK, we are one of the premier companies for medical document scanning. 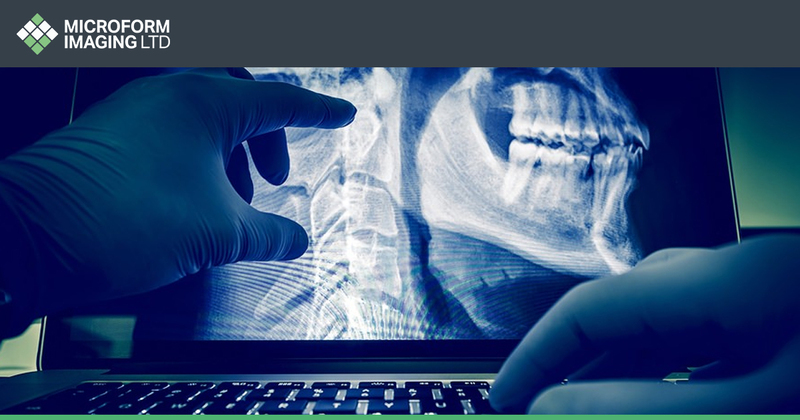 From private dentists, through to hospitals and research centres, we have handled and scanned private medical files from a variety of medical organisations. Offering bespoke services to every client we work with, we are able to ensure that every project is handled with the uppermost attention and care.